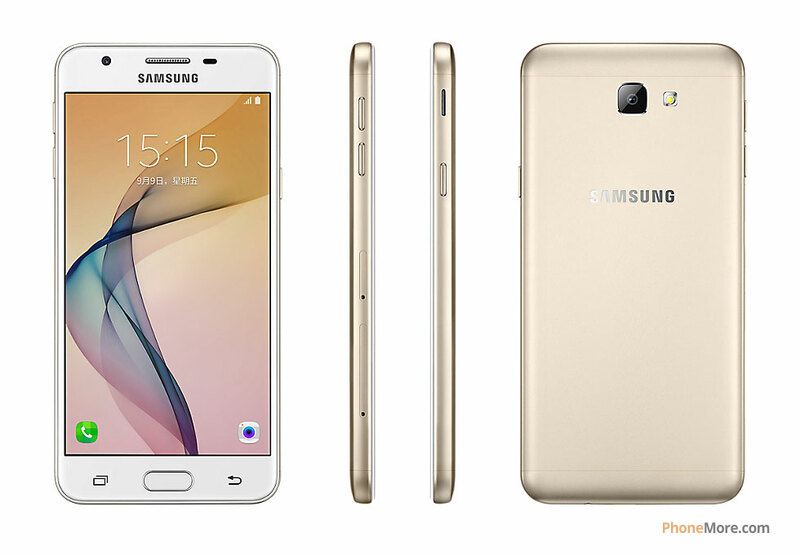 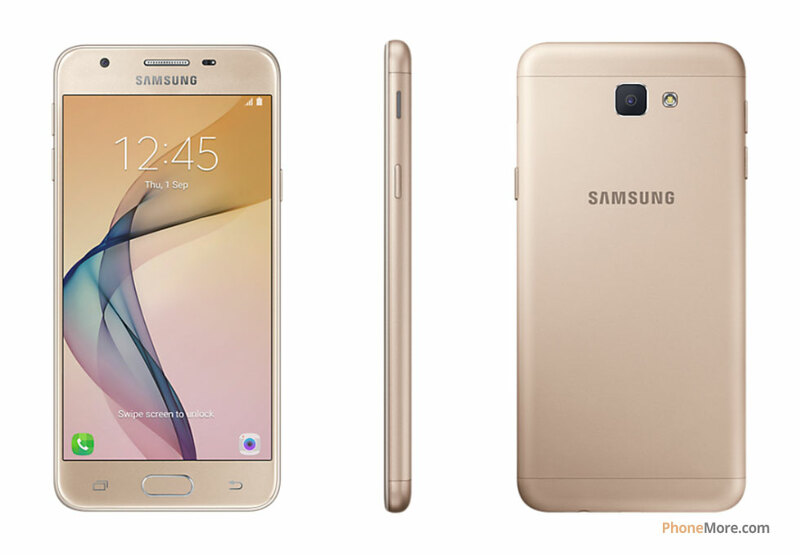 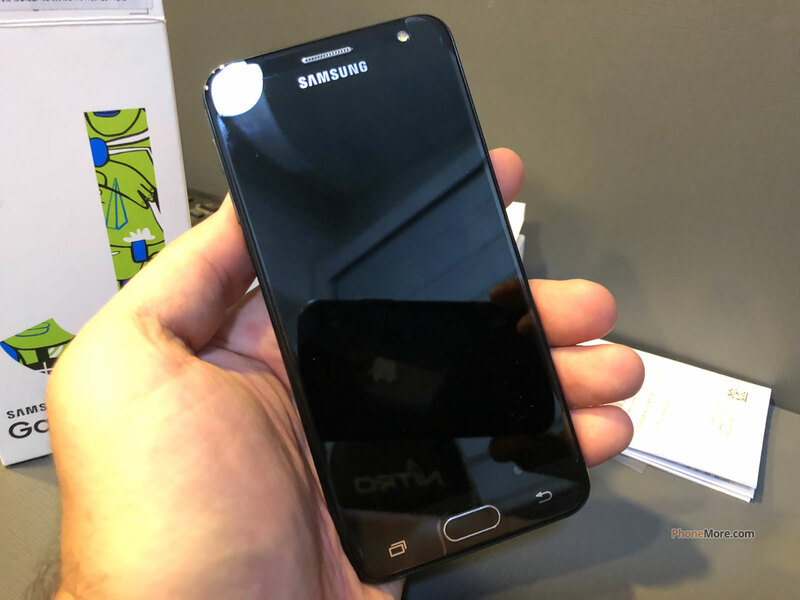 Samsung Galaxy J5 Prime SM-G5700 Phone official photos gallery. 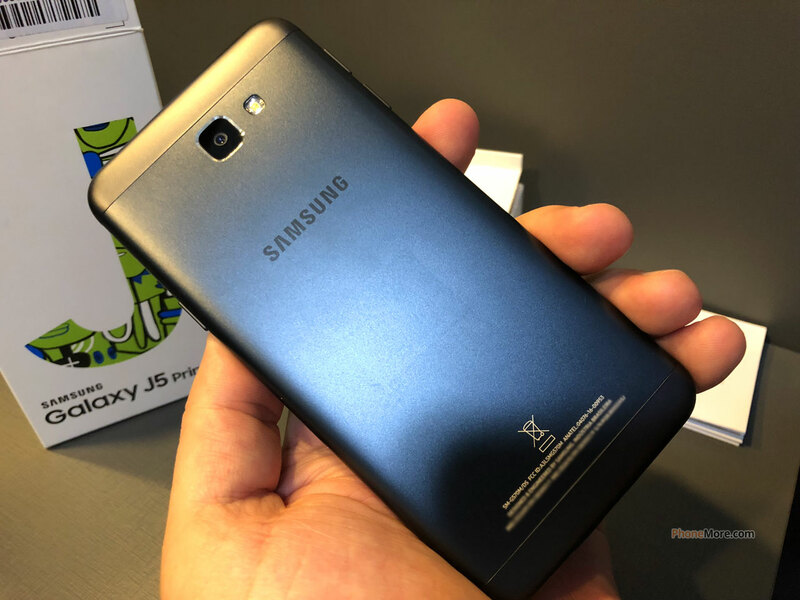 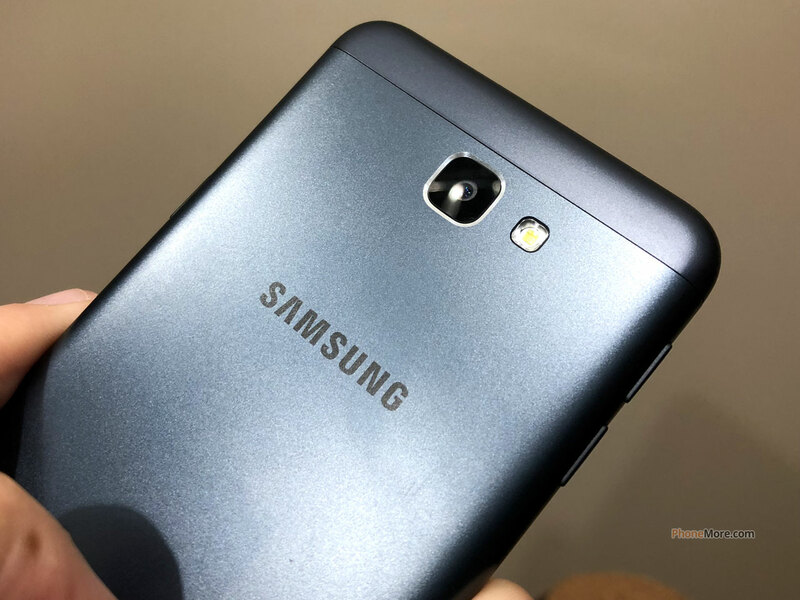 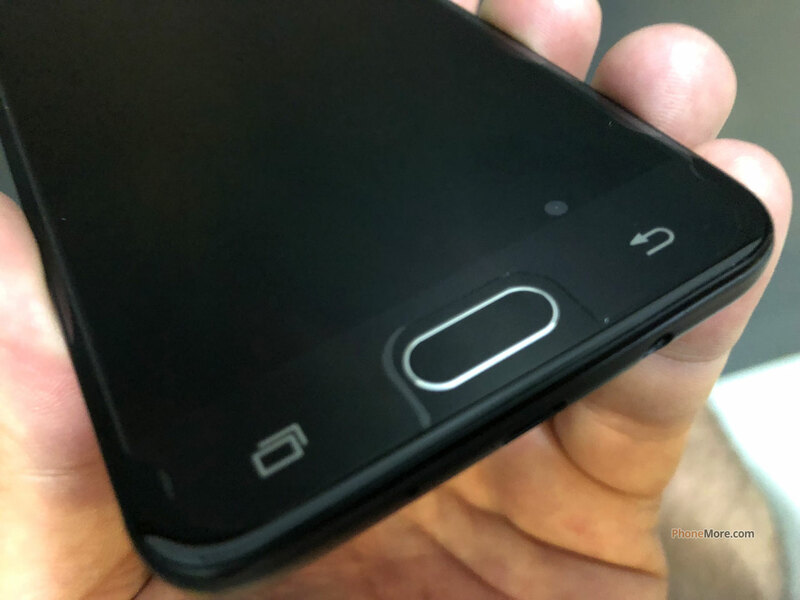 Pictures of this Phone for you to know better the Samsung Galaxy J5 Prime SM-G5700. The Samsung Galaxy J5 Prime SM-G5700 is a good Android phone with 1.5Ghz Octa-Core processor that allows run games and heavy applications. 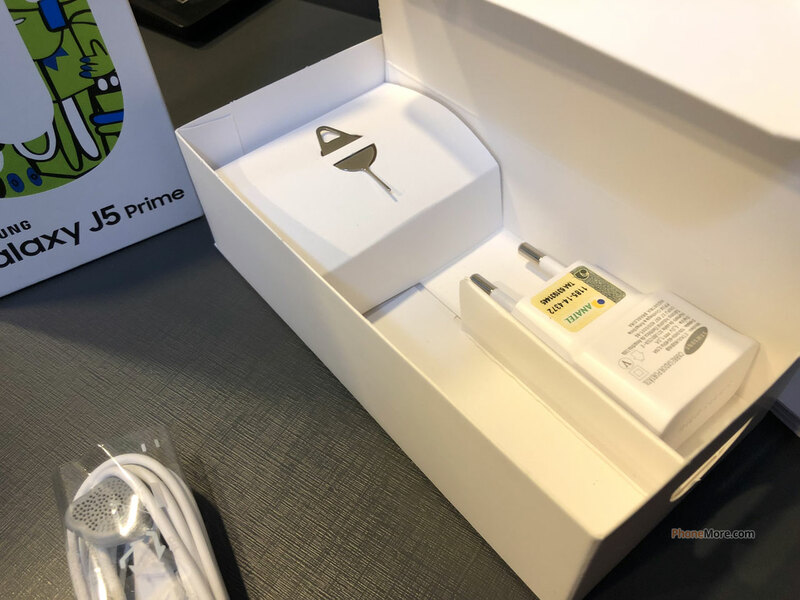 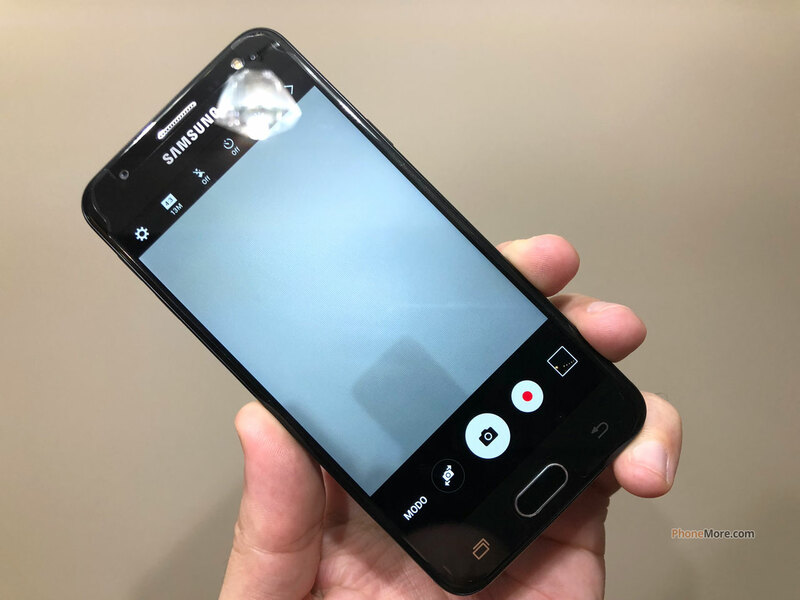 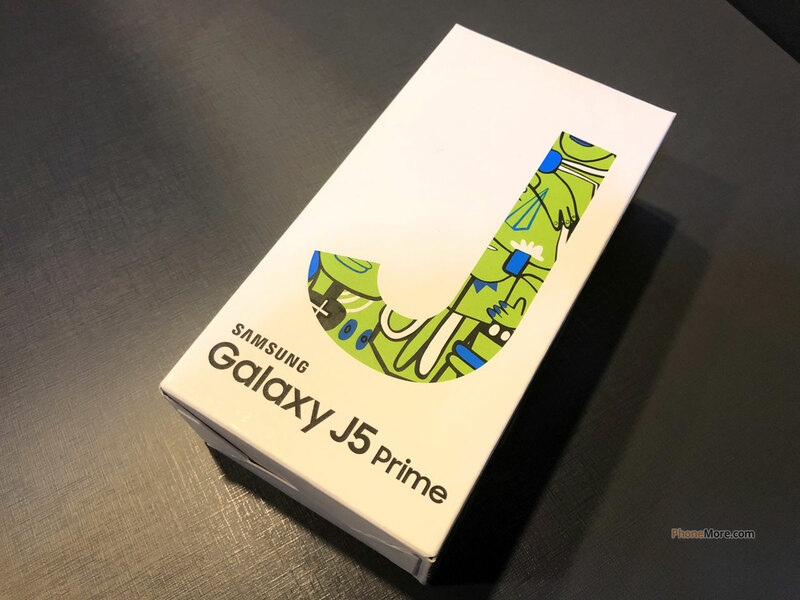 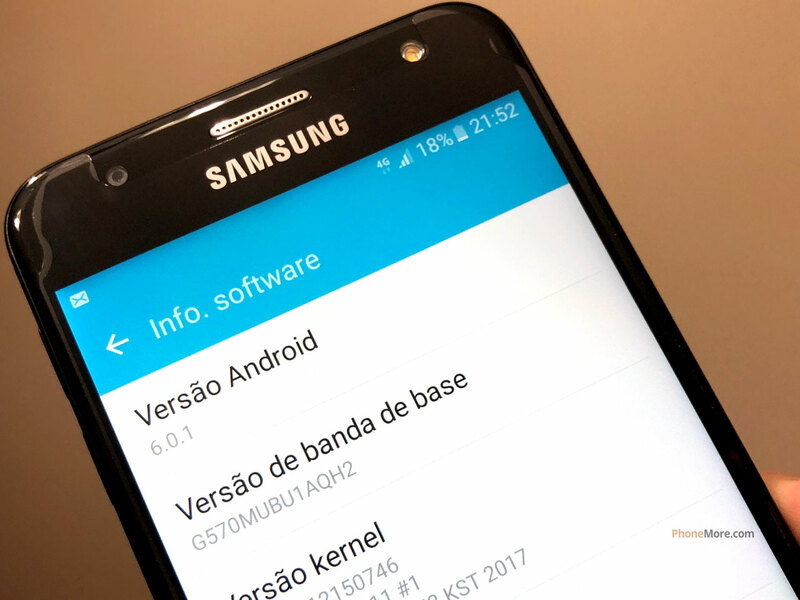 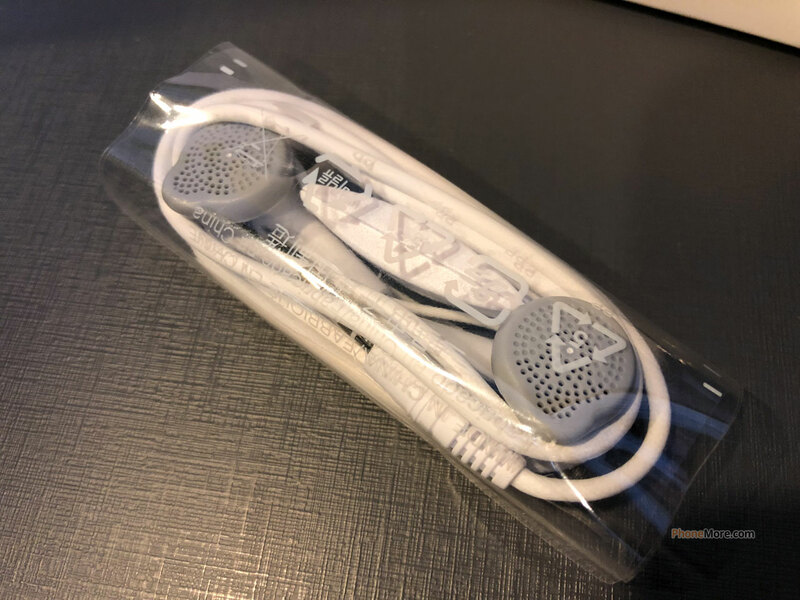 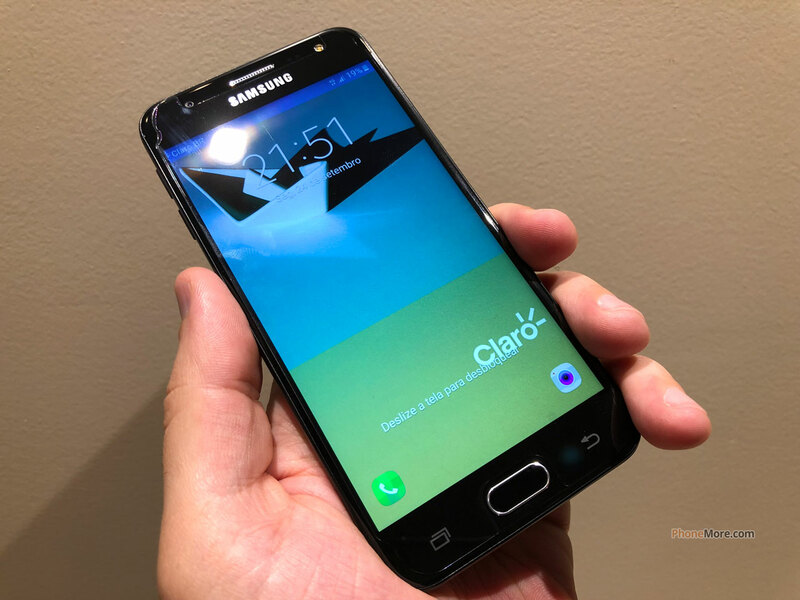 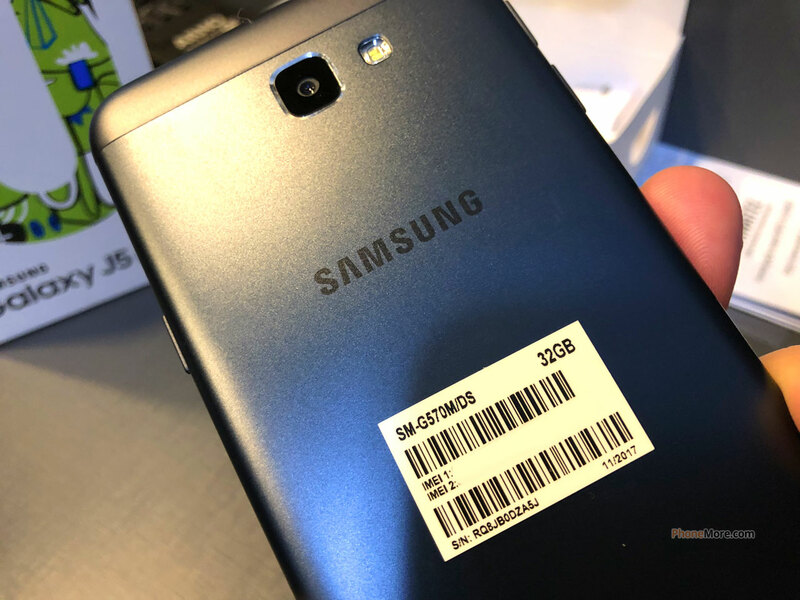 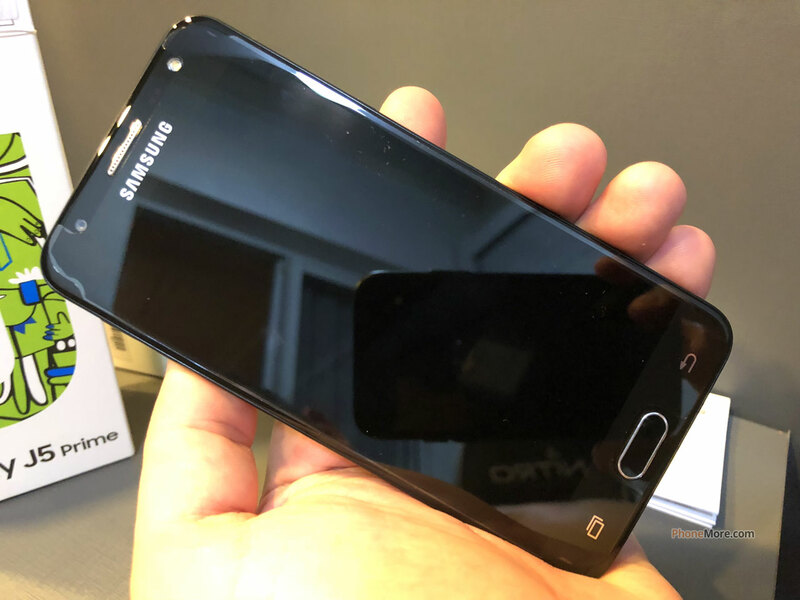 An advantage of the Samsung Galaxy J5 Prime SM-G5700 is the possibility of using two mobile carriers, a Dual-SIM device with two SIM card slots. 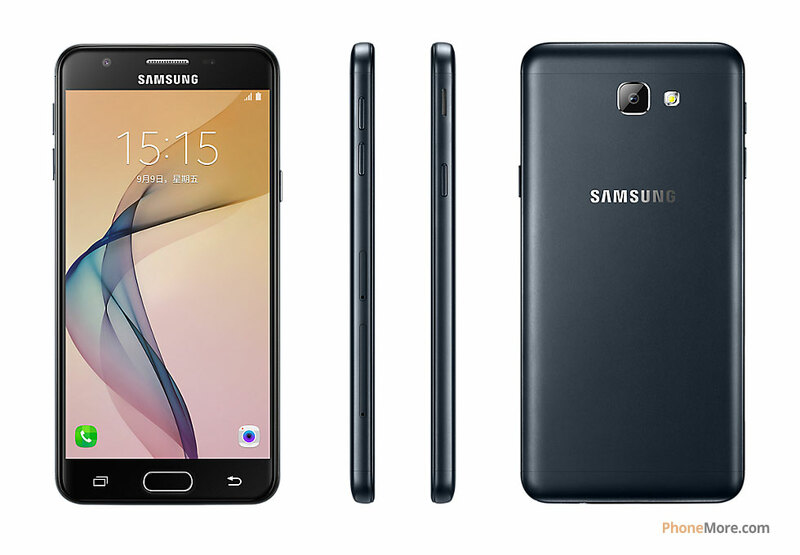 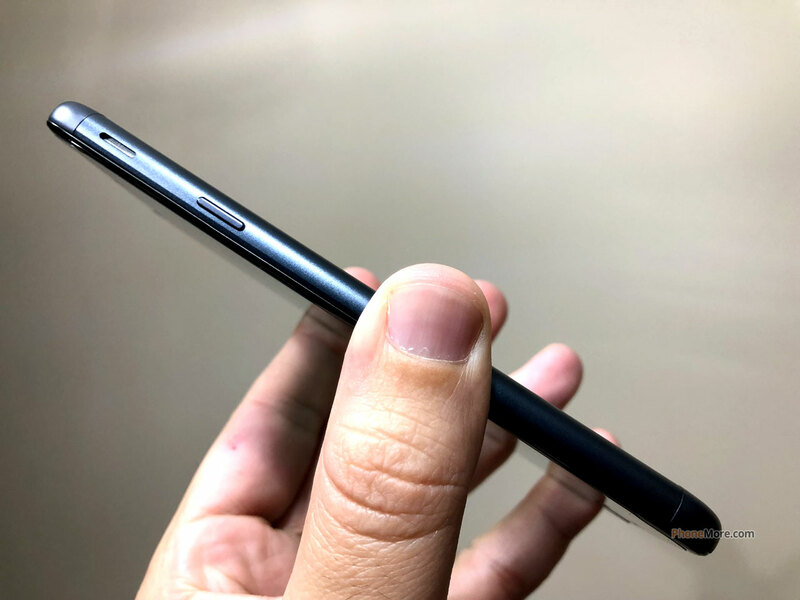 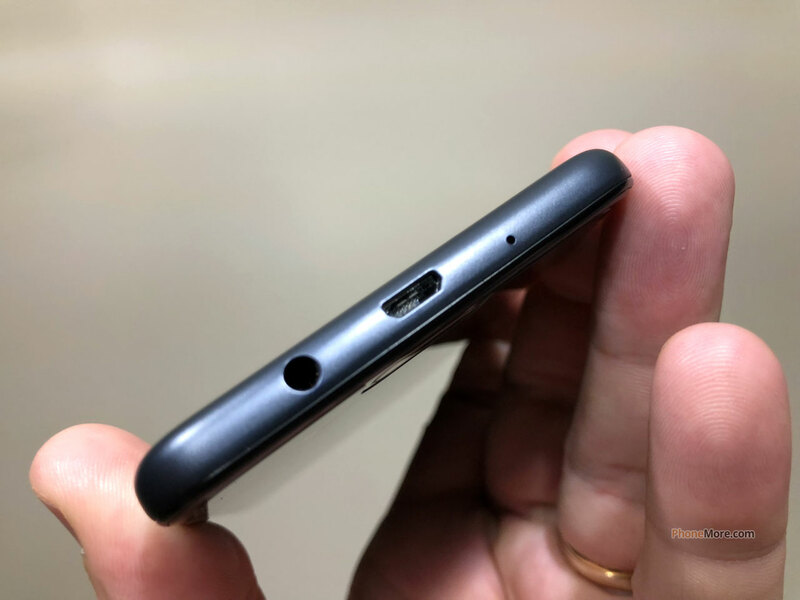 Including the battery, the Samsung Galaxy J5 Prime SM-G5700 phone has 143 grams and it's a very thin device, only 8.1 mm.